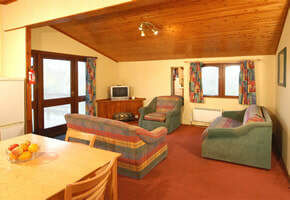 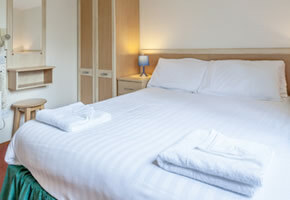 *Heating Throughout * Double Glazing * Dining Area * Grill * Oven * Microwave * Electric Cooker * Fridge with ice box * 1 Colour TV * Additional Sleeping in Lounge * Shower * Heated Towel Rail * Pets Welcome (in specific lodges) * FREE Bed Linen * (Beds may not all be made up in advance) * FREE Electricity * FREE Gas * NO SMOKING IN LODGE * FREE Towels- small selection!! 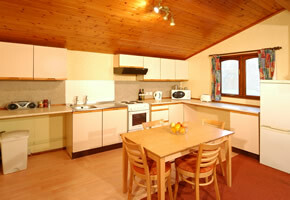 If you wish to bring your dog, please call Colin on 07944 971195 to reserve a special dog-lodge. 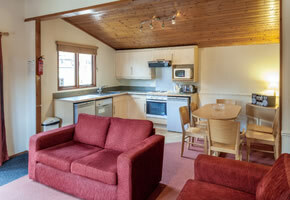 There is an extra £30 fee (for Parkdean, not MJROC). 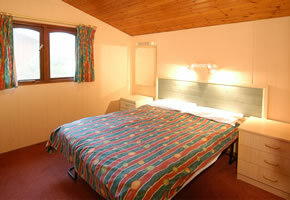 Only certain breeds of dog are welcomed by Parkdean. 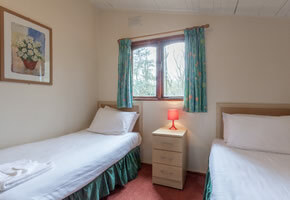 If you are a group of female friends wishing to book an all female lodge (subject to availability and booking conditions), we must have a minimum of 4 people in the lodge. 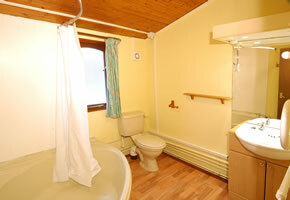 Same with Group Lodges. 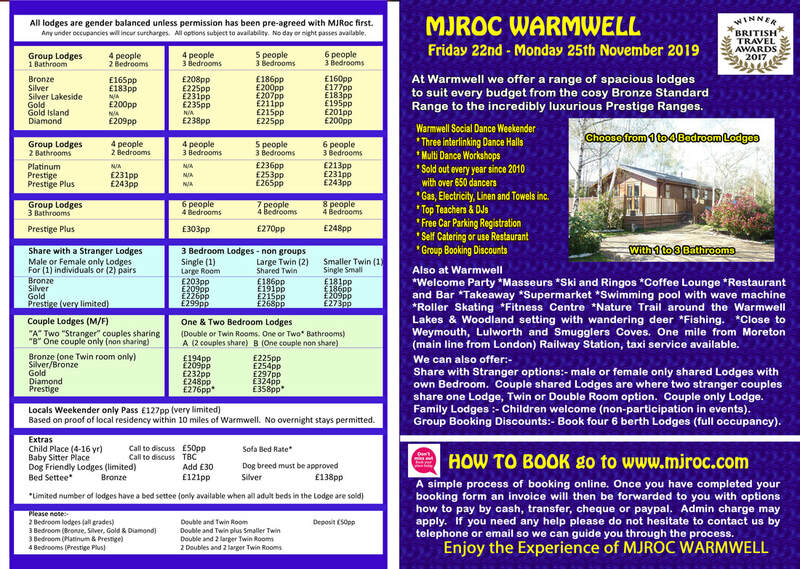 ﻿﻿﻿BOOKING FORM﻿﻿﻿ AND PAYMENT MUST BE RECEIVED BY MJRoc WITHIN 5 DAYS OF BOOKING/RESERVING YOUR LODGE OTHERWISE WE WILL ASSUME YOU NO LONGER REQUIRE IT AND IT WILL BE UP FOR SALE AGAIN, THANK YOU.